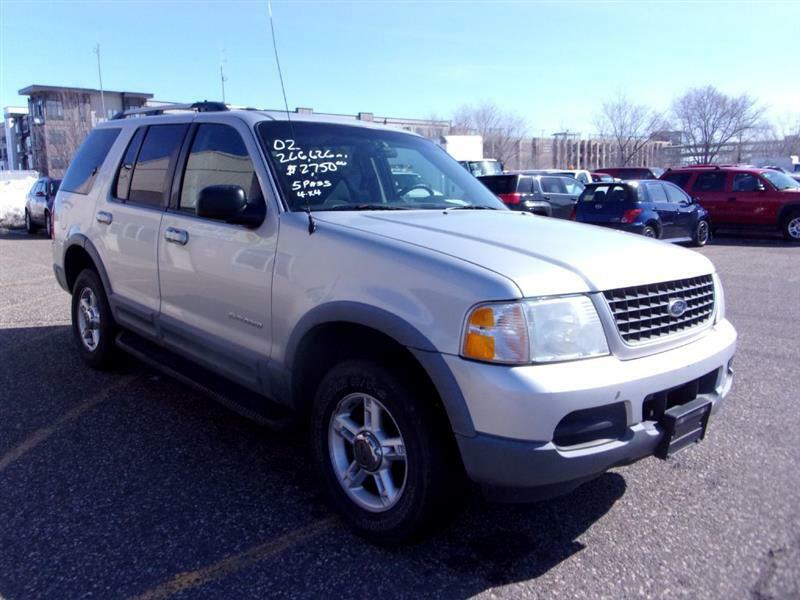 Very Clean XLT; 4x4 ; Runs and Drives Very Nice. 5 Passeger; Has Cloth Interior; Cruise Control; Sunroof; Air Conditioning; Power Windows; Power Locks; Power Steering; Tilt Wheel; AM/FM CD; Pass Key Security; Dual Front Air Bag; Active Belts; All Wheel ABS Recent Service included Fresh Oil Change, Tie Rod Ends, Rear Wheel Bearing and Brake Kit. Battery, Heater Valve and Coolant.